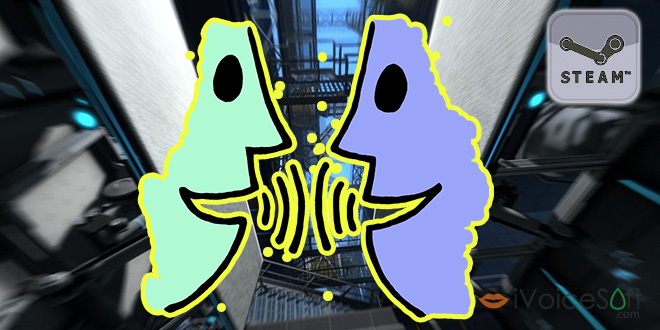 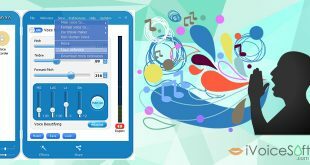 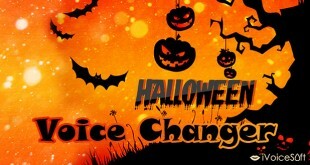 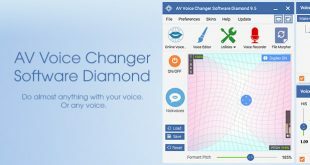 Today, iVoiceSoft will guide you on how to make chatting activities in Steam more exciting by making weird and cool voices to prank your fellow online gamers. 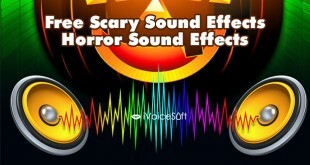 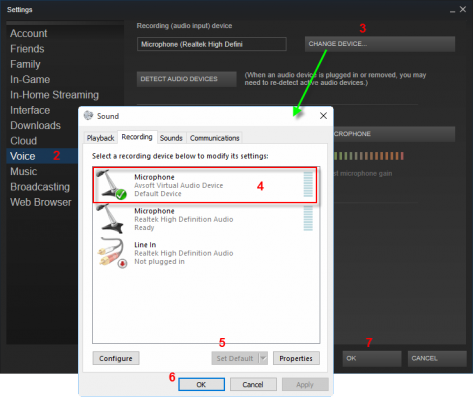 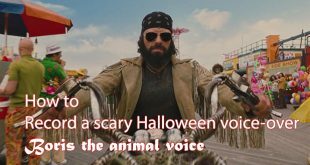 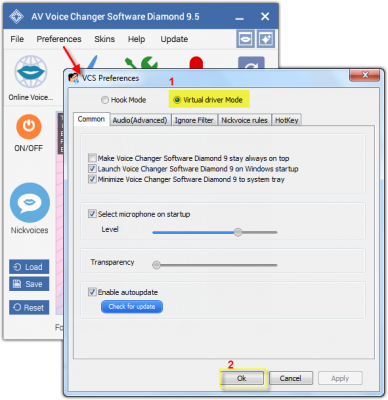 This tutorial includes assistance from voice changer software developed by AVSoft Corporation. 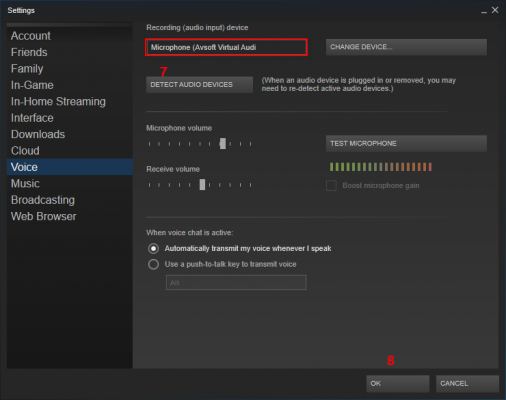 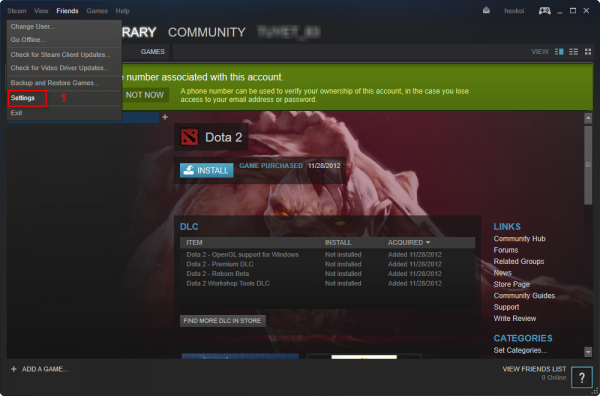 To proceed further, it is required that you should have the game and a voice changer software installed and set up on in your computer.